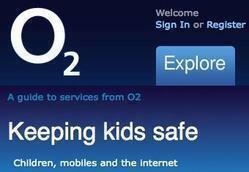 O2 have written this guide for parents about 'Keeping Kids Safe'. O2's resources are designed to help adults understand what kids really do on their mobiles and the internet. And it's also to help you talk to your kids openly about the risks, so they know how to protect themselves. 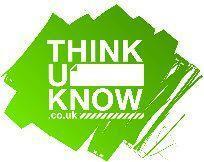 Check out the ThinkUKnow ‘Parents’ and Carers’ Guide to the Internet’ CEOP has produced 'Keeping up with The Joneses', a short trailer to get parents and carers thinking about getting involved in their children's online lives.You might be struggling to keep up with the things your child is doing online, you might wonder whether what they are doing is safe, and you might also be thinking how can I be as good a parent online as I am offline? Think U Know: With 'Top Tips' for parents. Talk to your child about what they’re up to online. Be a part of their online life; involve the whole family and show an interest. Find out what sites they visit and what they love about them, if they know you understand they are more likely to come to you if they have any problems. The 'Top Tips' for parents also lists the parental controls for all of the main internet service providers. This is really useful.